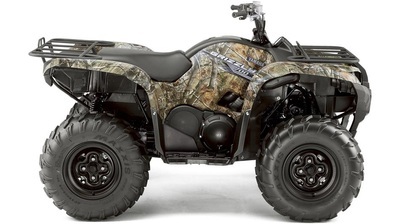 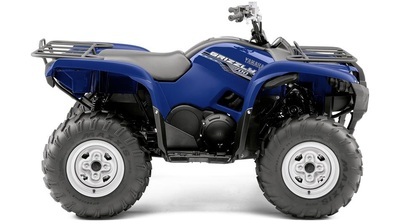 Grizzly 700 EPS is Yamaha's biggest and toughest ATV. 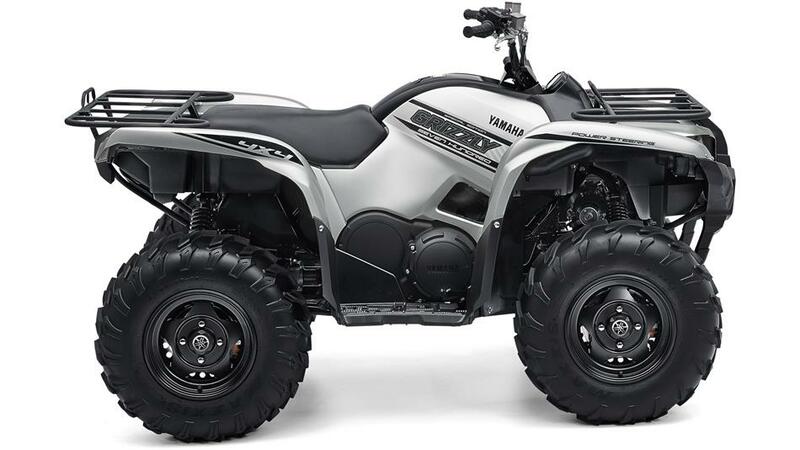 So whenever you need a solid and dependable workmate for tough jobs, this rugged all-terrain utility vehicle is always ready to help. User-friendly features include a fully-automatic Ultramatic® transmission for smooth and responsive performance - this smart system also applies engine braking for controlled descents on steep slopes. Powered by our latest-generation high-torque 686cc fuel-injected engine, this Grizzly 700 features a revised dual-mode EPS and different steering geometry for lighter handling. The A-arms give a wider track for wheel improved stability - and the model also gives even better fuel efficiency.